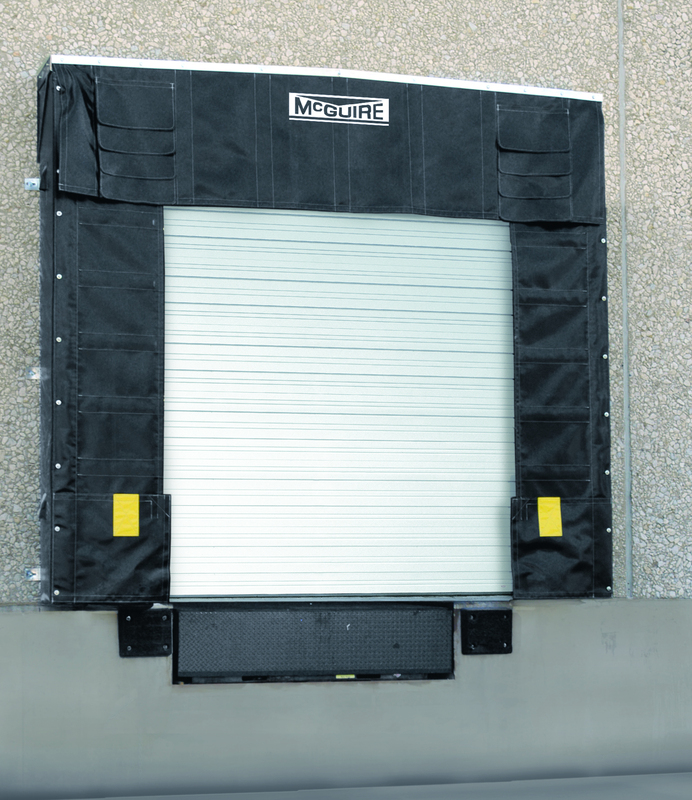 TC900 SERIES SOFT SIDED | Dock Door Systems Inc. The TC 900 series soft sided shelter services a wide variety of vehicle sizes and types, while providing full unimpeded access to the interior of the trailer. It has durable foam side frames that are mounted to double kiln dried lumber at the wall with removable side curtains attached to high impact polypropylene on inside of foam pads at the face. The TC900 series shelter comes standard with a structurally self supported head canopy that is translucent and raked for drainage. Head and side curtains have ScotchPly® stays. The soft sides on the shelter prevent damage to the shelter from any off center trailers. Bottom draft pads are standard.